My daughter believes that it is time for me to reveal myself. When I started writing this blog, I worried that my musings might offend or cause problems for family members. My Tracy says that I was worrying too much about nothing. So here goes. I guess I need to reintroduce myself. My name is Cindy Roe Littlejohn, with the Roe being my maiden name. I used Ann as a pen name, but it was short for Annis my grandmother’s name. Harold was long for Harry, her last husband. But Harold is really Chuck, so from now on I’m Cindy and he’s Chuck. For real! We indeed do have three children: Jeff, Jamie and Tracy. Our girls are bloggers, too. Jamie and Tracy blog at http://www.mommy2bubba.com/ and http://theuncoordinatedmommy.com/ respectively. Before babies, though, they were a lobbyist and a planner/grant writer respectively. Jeff is an engineer like his dad. 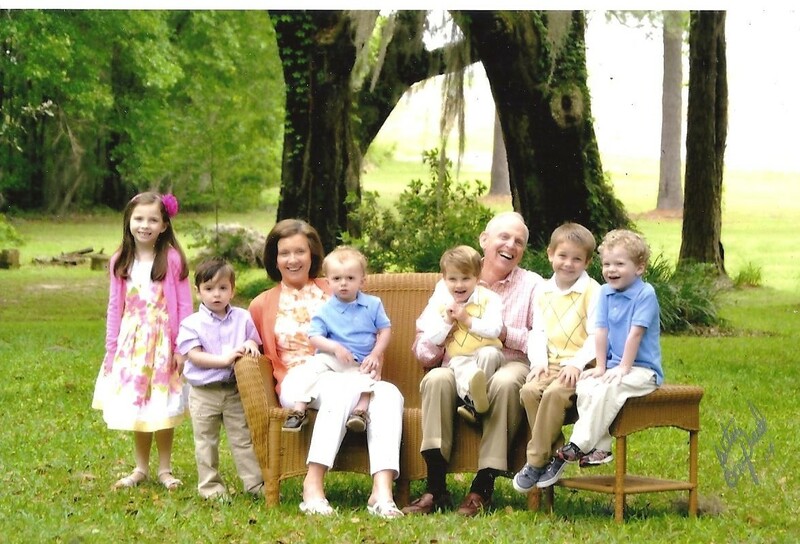 They have given us six grandchildren, five boys and one girl Ava who is the oldest and rules the roost. We call her the Alpha Female, and she is. The rest of our grand ruffians are usually wrestling in the floor in a wiggling mass of knees and elbows, while Ava stands by and rolls her eyes. In the picture below, this is her “Good Grief” pose, while she waited for the two of us to get the five boys under control for the photo–no small task. I’m literally holding Thomas by his belt loops to keep him from running away. He’s the one in purple. That look on his face was his realization that he was going nowhere. I come from a small rural town in north Florida called Monticello. You can read more about my little town HERE.. My county is so rural that it is the last county in Florida without a single stop light. We have a few flashing lights, but we don’t think those count. I still own my family’s home there. My sister Pam owns one of my grandmother’s homes, and my cousin owns the other. It is hard to let go of such wonderful memories. My sisters and I also became tree farmers when our parents passed away, and we’re all three very close. 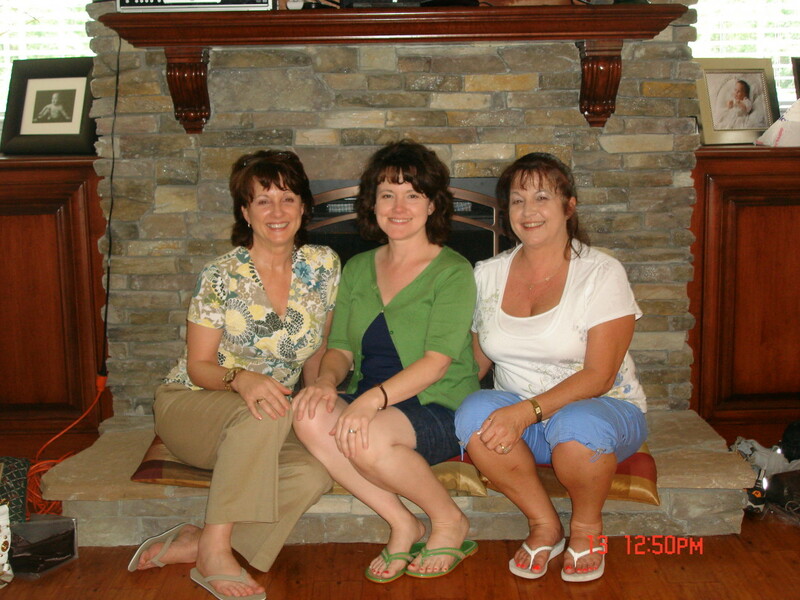 My sister Linda is an interior designer and blogs at Life On Summerhill, and Pam lives in North Carolina. 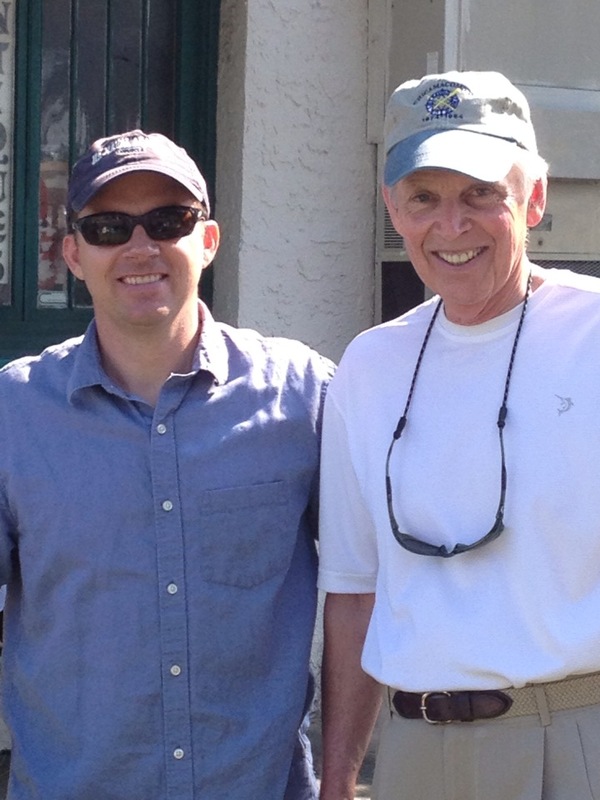 We are all Seminoles, and I have several degrees from FSU but I worked for the Gators for almost a decade. Go figure! Down here, some folks thought I was a traitor! Some of them were in my own family! 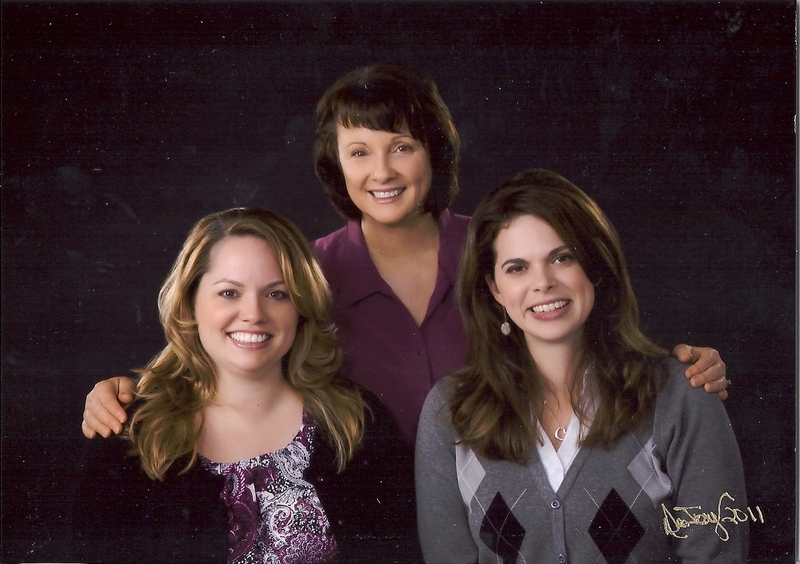 I used to say, “FSU had my heart, but UF controlled my money.” Below is me, Linda and Pam. Chuck and I recently retired. 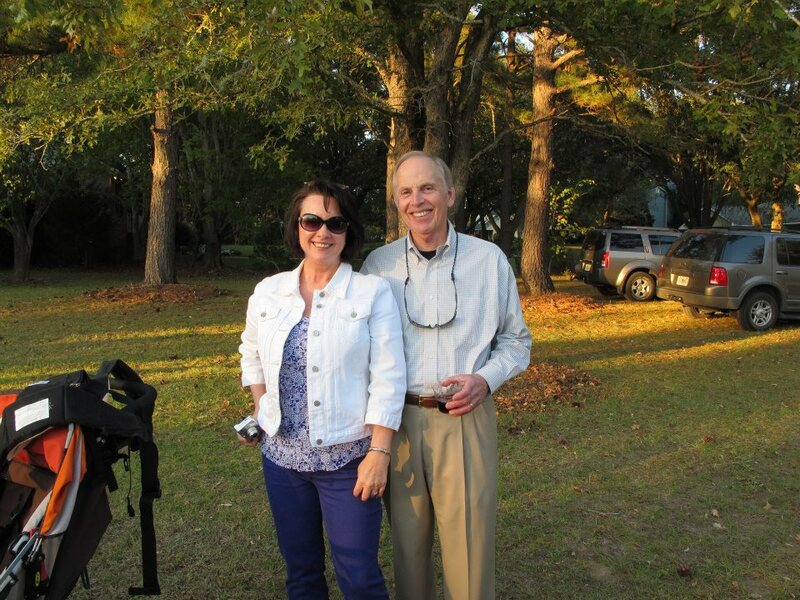 He was an environmental engineer, managing a small association and lobbying for several other Tallahassee associations. I, too, was a lobbyist for several state agencies, associations and businesses. Most of our lobbying centered around the agricultural industry in Florida. As retirees our lives have changed. Now we focus on our garden, travel and a couple of side businesses that we kept. For myself it is the tree farms and writing a book on my family in Monticello. I’m the eighth generation from there, along with my sisters and Hamrick first cousins. I’ll be sharing that process in this blog. So now you know who we really are! Stay tuned. There’s more to come. Yay!! Glad you did it! Glad you came out of the closet Ann. Lol!! Giggle! I just found out where my comments are going. Having a new website is interesting. I only found your comment when I was looking for why a blog post disappeared.